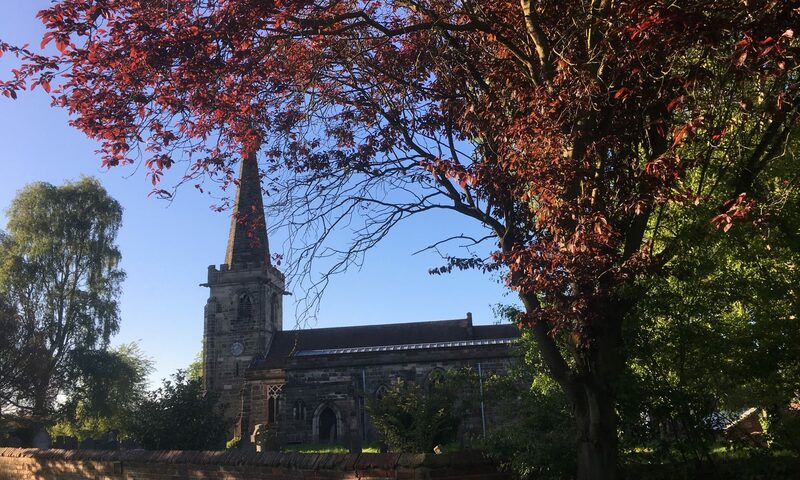 Welcome to Rolleston on Dove Parish Council – Page 4 – Aiming to promote pride in the local environment and enhance the quality of life for those living and working in our village. Take a seat at The Jubilee Orchard! you can now visit the orchard and take a break to admire the trees and plants available. For further details about the orchard please take a look at the following page. The plan is no longer available to download. The revised plan will be made available in due course and publicised accordingly. Rollestonian of the year – Vote now! 2018 National Rural Crime Survey – Have your say!